On of the advantages of owning and buying gold is that it is safe haven. During times of distress and no one knows exactly when they will come, owning gold is an alternative to a currency. In recent financial crisis, that’s proved to be the case, since in 2008 only a few assets increased in value. Gold has been a popular store of value for thousands of years. If we just take a look at budget battles in US, it’s clear that the world hasn’t entered a phase of bliss. Another reason to invest in gold is that there are many other commodities and the cost of extraction is quite high. It’s very likely production will be decreased in years to come, so it will be more valuable. On the other hand, since few years ago, central banks have become strong gold buyers. By doing so, they where trying to help diversify the bulging currency holdings. This year, however, more firepower was devoted to support domestic currency, so the demand has flagged. It seems that gold buying will drop approximately 33% next year. Another disadvantage of buying gold is that it is dead money since there are not too many commercial application for this metal. In addition, no dividends are produces. On the other hand, storage and insurance will cost you. 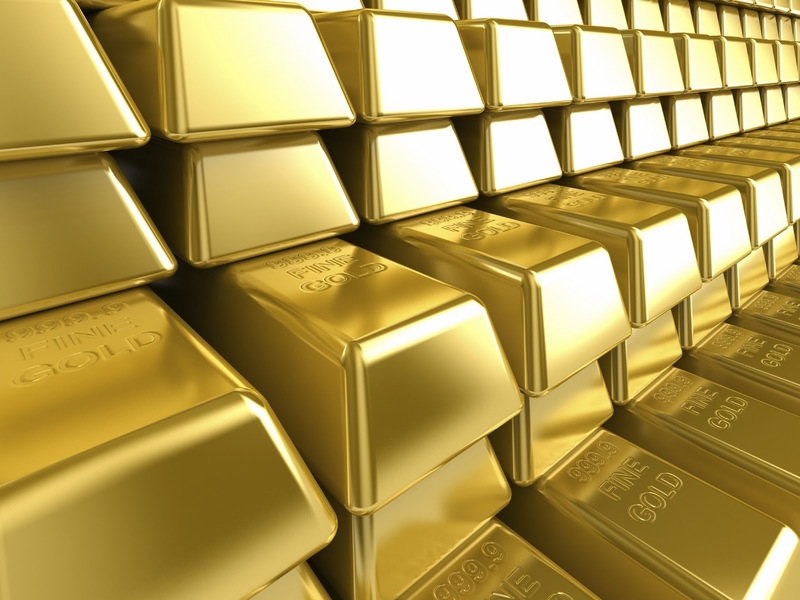 For this reason, many people consider gold to be a negative-yield investment. There are companies, such as Regal Assets, operating in the precious metals industry; they sell and buy gold coins and gold bullion, as well as giving recommendation on retirement plan Gold IRA. This A+ BBB rated gold IRA company is also 5-star rated on Trustlink. Previous story Would You Like to Get Your AppHappening?